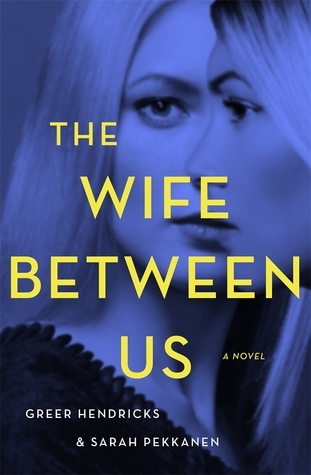 "A novel of suspense that explores the complexities of marriage and the dangerous truths we ignore in the name of love. Discover the next blockbuster novel of suspense, and get ready for the read of your life." I loved this book. It's been awhile since I've gotten into a thriller and this one sucked me in. I read it in three days! That is fast for me!